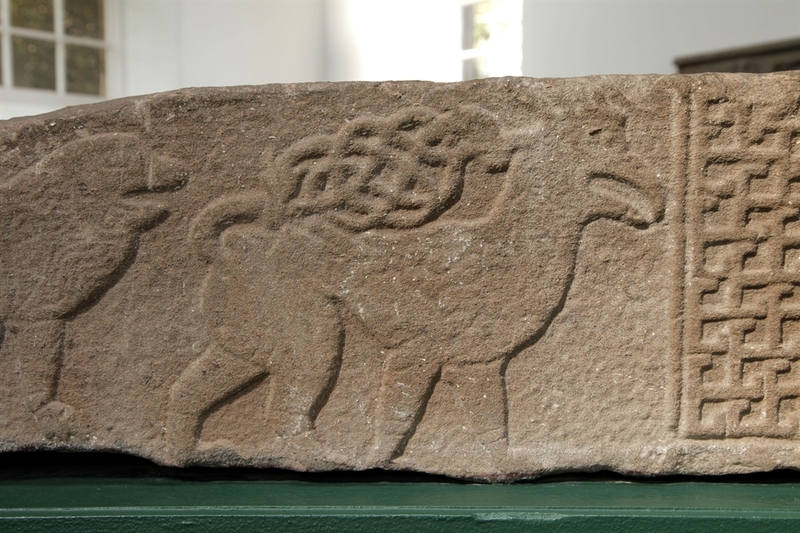 The Meigle Sculptured Stone Museum displays 26 Pictish carved stones dating from the late 8th century to the late 10th century. 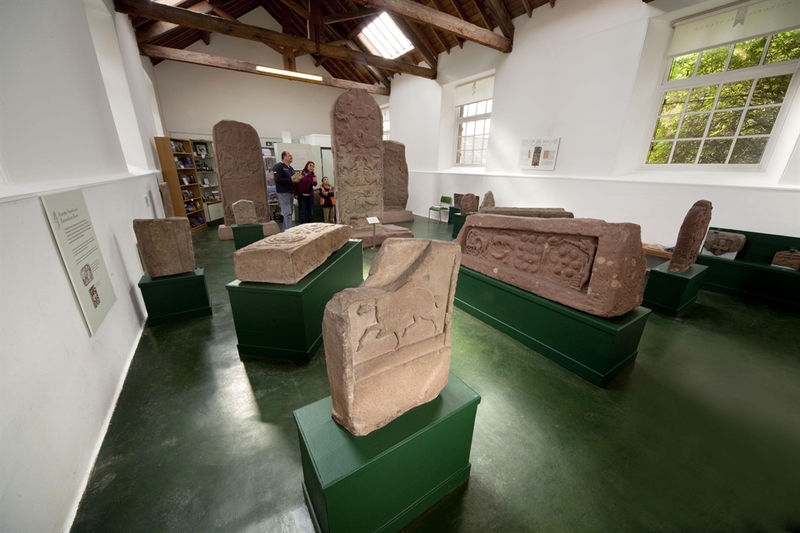 The museum, based in a former schoolhouse, has an impressive collection of Pictish carved sculpture including cross slabs, recumbent gravestones, rare architectural fragments and a hogback stone. The museum backs onto the graveyard where most of the stones were found. 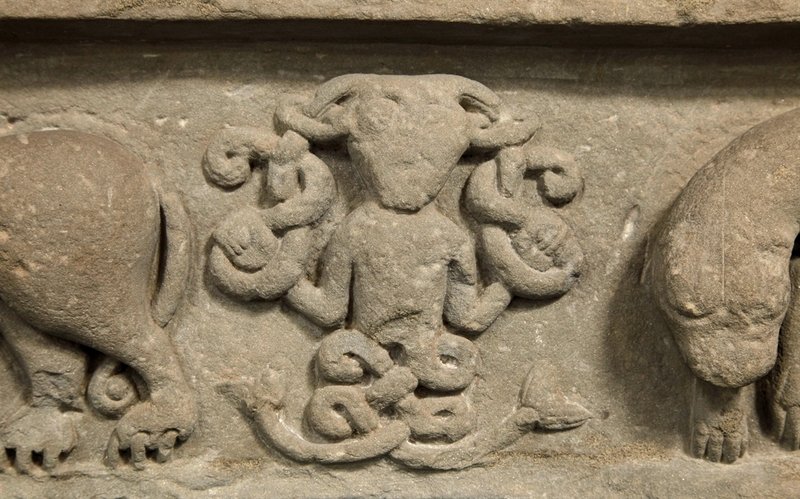 The carved stones make up one of the most important collections of early medieval sculpture in Western Europe and are all that survives of a centre of Pictish wealth and patronage.